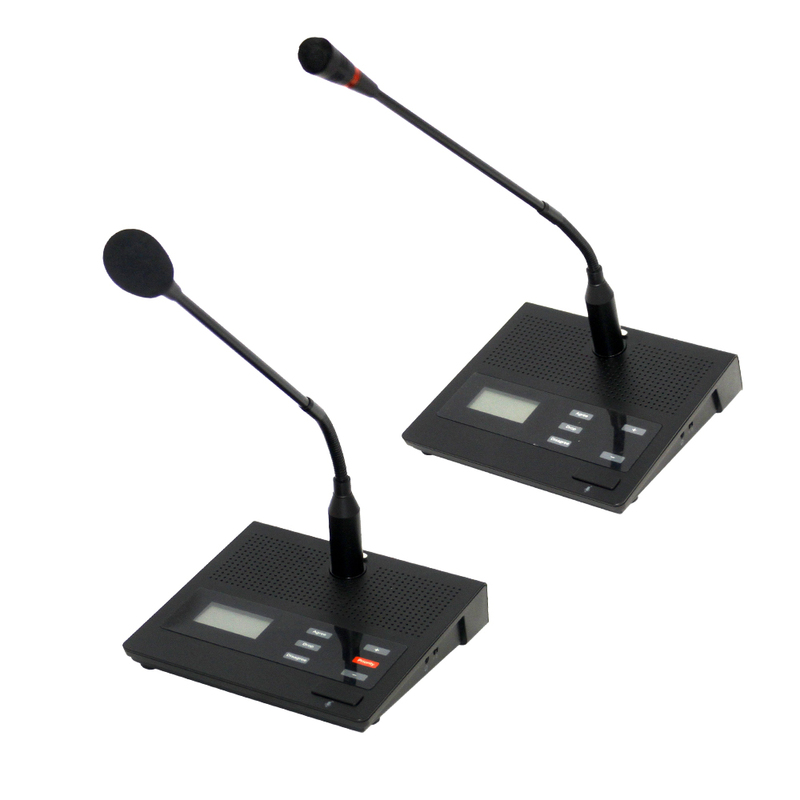 DCS-101C and DCS-102D are respectively the Chairman and Delegate Mic station of the DCS-100 Digital Conference System. 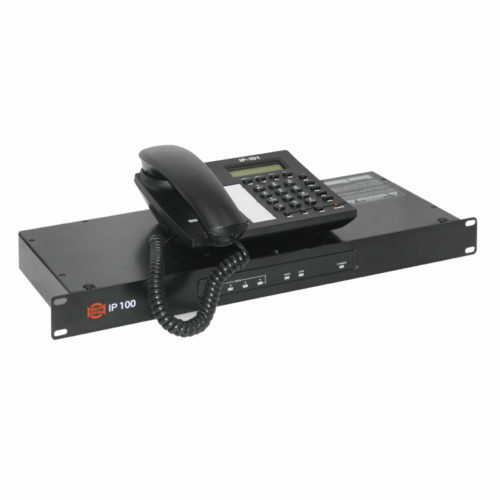 Both models are mounted in a stylish and rugged casing. 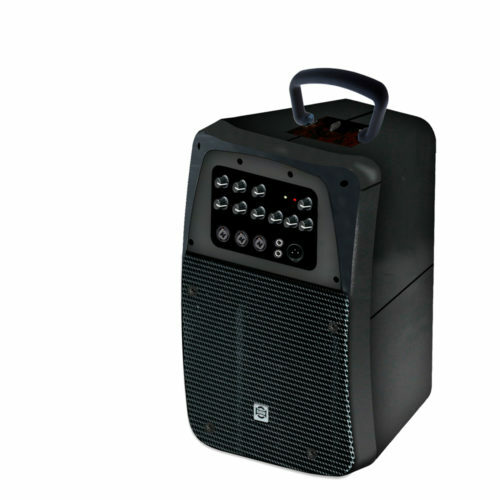 The gooseneck microphone is easily removable and is equipped with an electret capsule. 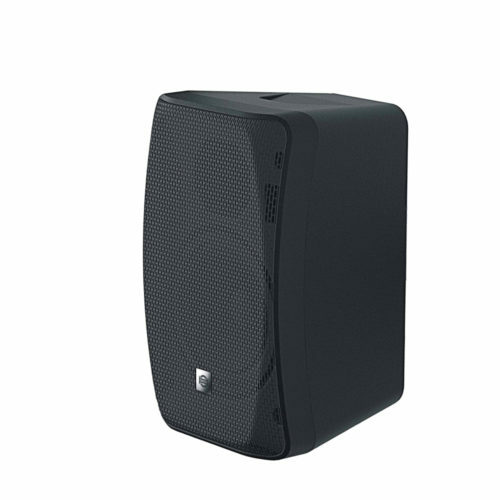 A built in speaker with volume control offers a great intelligibility. 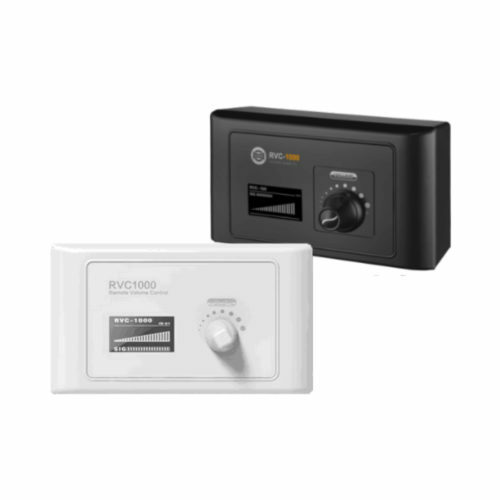 Moreover, the system is protected against feedback effects regardless of a change in the volume setting. 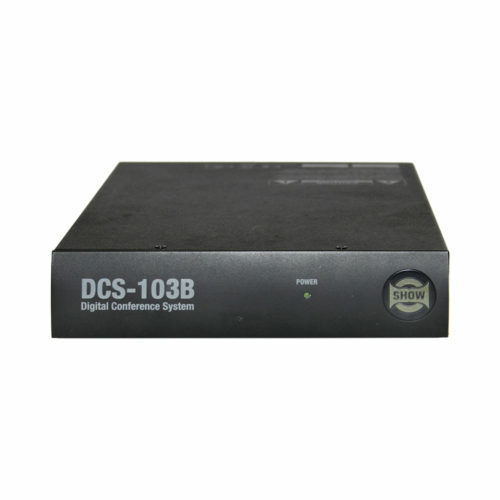 Up to 32 Mic stations DCS-101C/102D can be used with the main frame DCS-100M. By using additional boosters DSC-103B, 128 Mic stations can be used in a system. 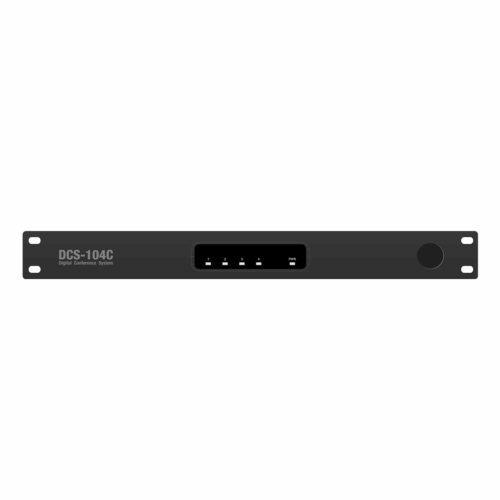 DCS-100 features cheap CAT5 cables for network connections and CAT6 cables for Mic stations links. The maximum length for the microphone unit cable is 10 meters. 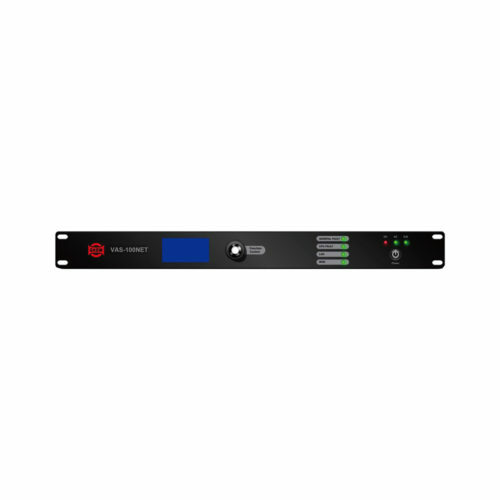 Any problem or special length in the cabling will be easily and quickly solved. 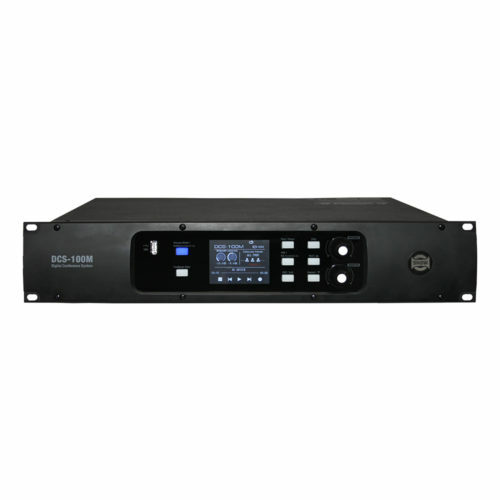 Voting is a very unique feature for a system like the DCS-100. The voting instructions can be sent from the PC or the main frame and it appears on each screen of the Mic stations giving the right and the time for voting. After voting, results can be easily displayed on the PC, tablet, main frame and Mic station as well. The Mic stations feature a headphone connection which can be used in a noisy ambiance or for interpretation applications. A selector Line 1/ Line 2 is available for the headphone channel selection.